Looking for something exciting to do? 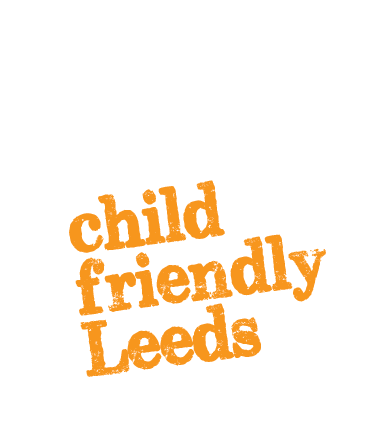 We hope to be running free activity sessions for young people of Leeds in 2019. Keep an eye out on our Facebook page for further information.